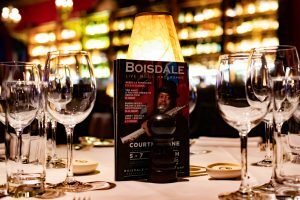 Boisdale’s is a restaurant and music venue serving modern British food and overlooking the city skyline. 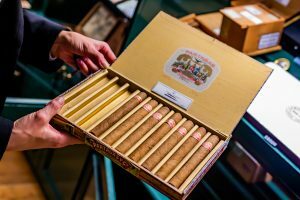 It is one of the few places with a cigar library in the UK. 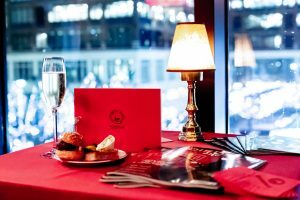 It features an oyster bar & grill, whisky bar and terrace, this luxurious restaurant is the perfect spot to see resident Music sensations like Rebecca Ferguson. 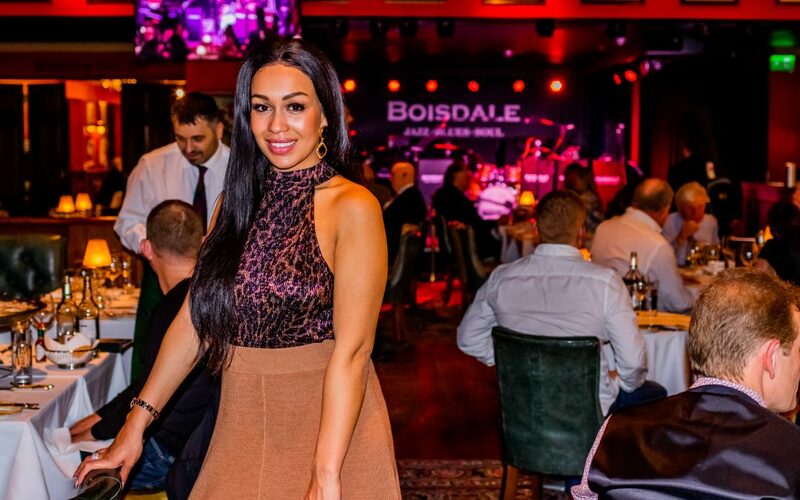 We popped to Canary Wharf to have an evening with Rebecca Ferguson and Boisdale ahead of the residency. With Four charted albums Rebecca Ferguson is a beauty not only in music but in person. A fierce leader amongst Women she was saluted when she turned Donald Trump’s presidential inauguration down. The only condition she would have budged on was if she could sing ‘Strange Fruit’ a song by Billie Holiday. Famously known for anti-racism. With her soulful voice and amazing demeanours, it’s no wonder she’s recording an album with Nile Rogers. 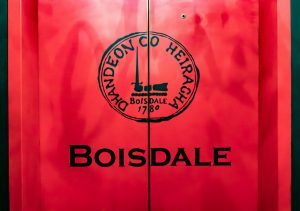 On the night that we met Rebecca Ferguson, Boisdale wined and dined us with food and Boisdale Champagne. 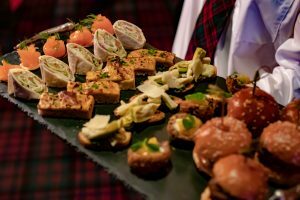 We had little platters with mini Burgers, welsh rabbits and other hor d’oeuvres. 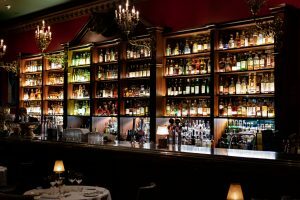 We went on a mini tour of the 2 floor restaurant and my favourite, the cigar room. I am not a smoker either but if you want to feel like you are part of a secret club this Cigar room created that experience. After meeting Rebecca and getting some lovely photos of her it was time to depart but I was looking forward to seeing her performances. If it sounds anything like her first residency at Boisdale it is not to be missed. Rebecca Ferguson will be there 7th-11thof January 2019 and 14th-18thof January 2019. 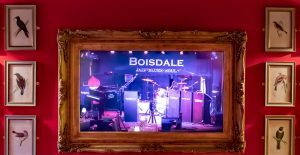 Make sure you head to Boisdale and watch, this will be a Jazz session not to be missed.